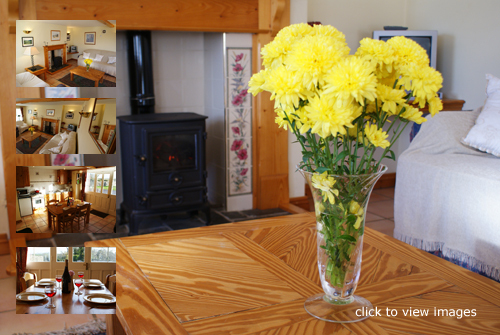 Cunningburn Cottages consist of three 2 bedroom cottages. Rates are shown in British Pounds (Sterling). Price includes bed linen and all energy costs. 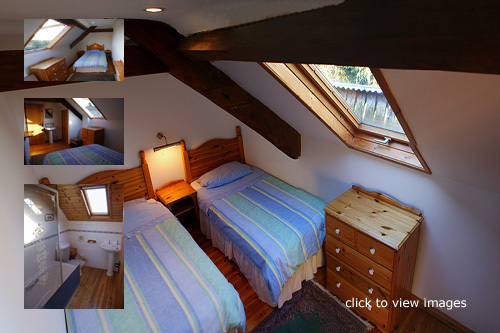 Deposit of £75 per cottage required when booking. Mastercard and Visa card payments accepted.